Depending on the number of clients in a vehicle luggage space can be limited; we therefore request that you restrict yourself to one piece of main luggage and that you use a soft bag. 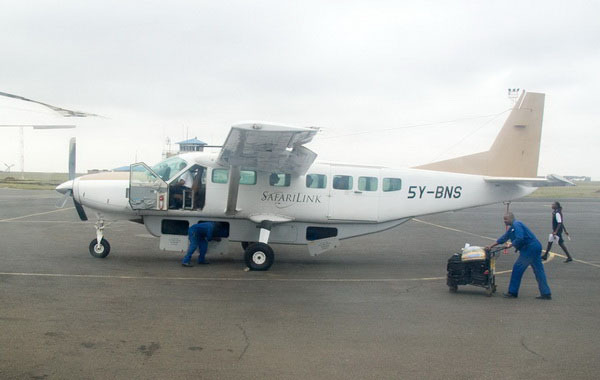 Furthermore, if your safari includes travelling by light aircraft it is important to note that you are only allowed a maximum of 15 kgs of luggage each. Soft bags are highly recommended, if not essential. 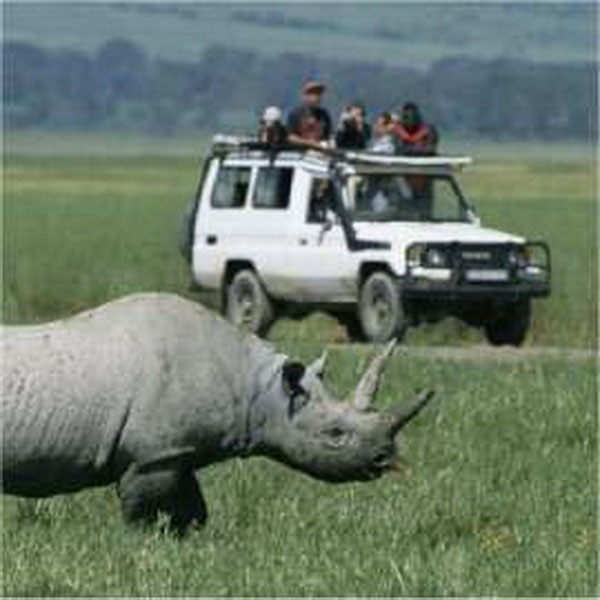 If you bring more luggage than you need on your safari, we can arrange storage at no extra cost. This is often the case, if one has either arrived from or is continuing to another destination.